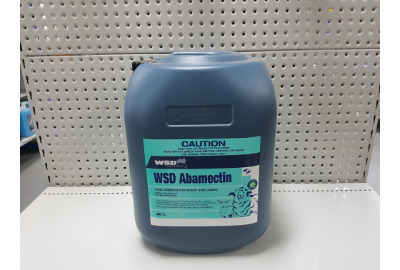 WSD CY-GUARD SC is an external application for preventing blowfly strike in sheep and lambs. 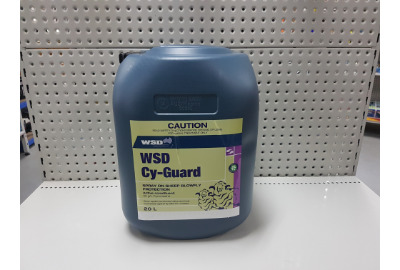 WSD CY-GUARD SC is a concentrate containing 500g/L cyromazine- to be diluted with water and used as a dip or by jetting. Indications Sheep and Lambs: Prevention for up to 14 weeks but NOT treatment of blowfly strike by Lucilia cuprina in sheep. Milking Sheep: Should not be used in sheep producing milk for human consumption. 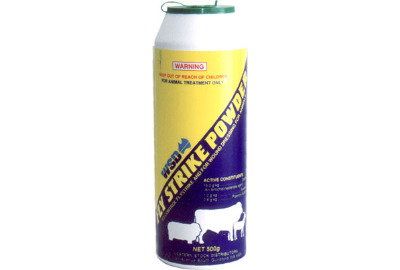 To control flystrike and to use as a wound dressing on all animals. Particularly useful after marking, mulesing or dehorning. For general wounds clip the hair and dust lightly. Dosage: For strike, mulesing or dehorning, apply the powder in ample quantities to the affected area. Withholding Period: Do not use less than 14 days before slaughter for human consumption. 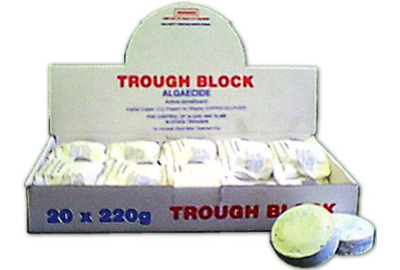 Trough blocks are an algaecide for cattle drinking troughs. Control algae and slime in cattle drinking water. One block treats approx. 7,000 litres of water and lasts around 5-8 weeks. Sold in boxes of 20 x 220g blocks, 63g Copper (Cu) present as 250g/Kg Copper Sulphate. 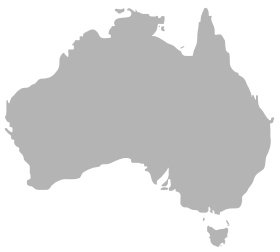 For stock use only. Use only in non-metallic or painted water troughs. 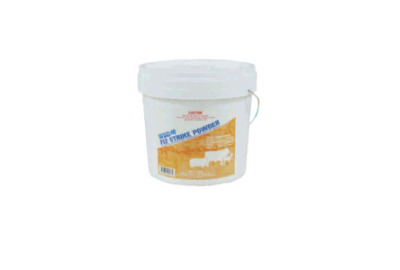 Do not use in areas where copper toxicity is known to occur or in bare metal troughs. Replace as needed.